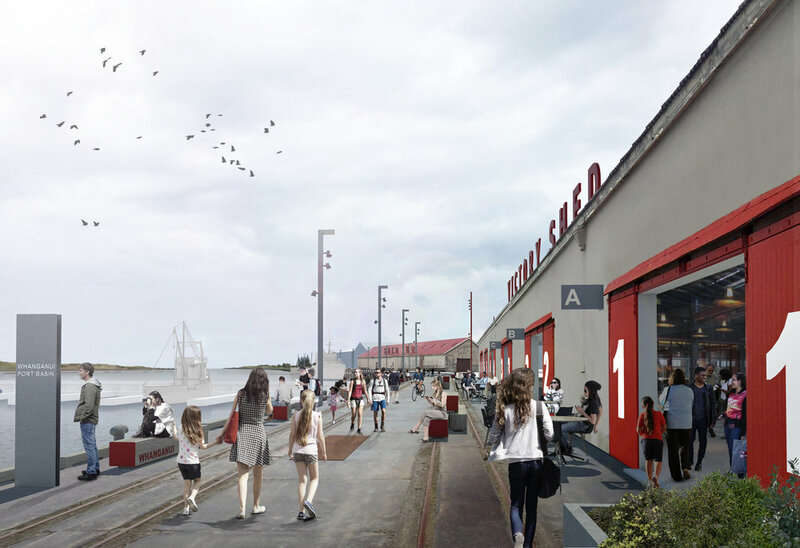 The Whanganui Port Masterplan establishes a place based, design-led vision to reconnect Whanganui with its historic working watefront and to guide its regneration into a working, entertainment and recreational destination. Where creativity, commerce, entertainment, education and recreation merge to create an authentic and memorable destination that builds on the maritime traditions, economic vitality and sense of place of Whanganui. 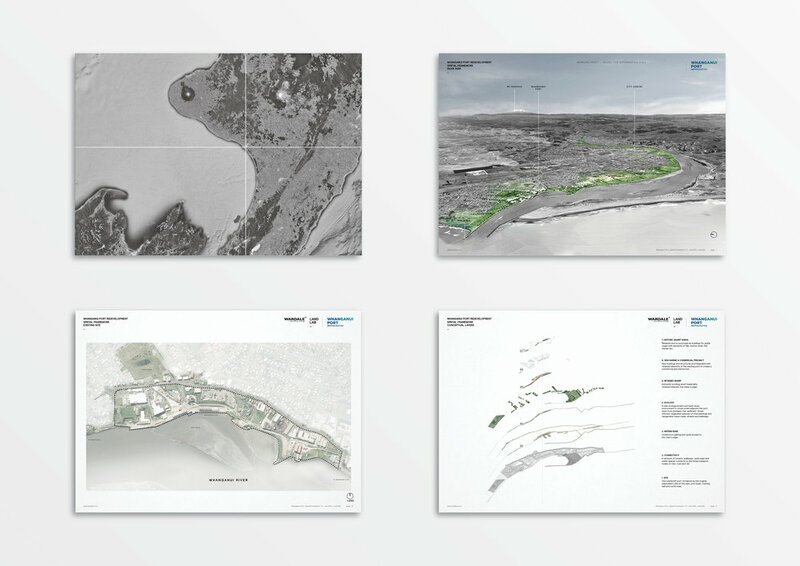 The masterplan overlays programatic layers of history, ecology, movement, activity and place to identify a range of marine infrassructure enhancements, public and private development opportunities, place making innitiatives and strategic activation opportunities.